Comfortable, economical and quality of life of only 2 km from Skopje. Situated on a quiet location, 10 minutes from town. With our team of experienced architects and civil engineers, we design project documentation (projects), studies, reports, analysis, expertise and other documentation in accordance with the standards, norms and regulations for the design and architectural designing of buildings. Bortas is investor and constructor of housing buildings in Rasadnik, municipality of Kisela Voda. For detailed information click on the below listed links which reveal the drawings of the available apartments for sale by floors. Нови ВЕЛИГДЕНСКИ цени на ДЕЛОВЕНИОТ ПРОСТОР во веќе изградените објекти во Аеродром, Ново Лисиче и Кисела Вода. КВАЛИТЕТ Инвестираме во најквалитетни градежни материјали, опрема од врвни брендови и укажуваме особено внимание на постојана контрола од 12 инженери на Настел и стручни надворешни соработници на најголемите добавувачи со цел да се достигне врвен квалитет при градењето. 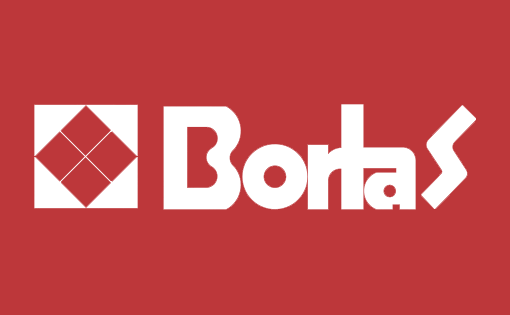 Bortas's inventivation is in seeing things differently, with ability to transform building that are devalueted, ignored or renegade into landmarks of modern living.